It’s important to understand that dental implants and dental bridges replace teeth in different ways. Dental implants are tiny titanium posts that are surgically embedded into the jawbone, which allows the gum tissue to grow around them to hold them permanently in place. Once in place, these posts connect to replacement teeth to hold them securely. Dental bridges are simply frames that feature crowns on both sides and artificial teeth in the middle. These crowns are attached to the teeth surrounding the gap to temporarily hold the frame in place. The permanent solution for replacing teeth is dental implants. These can last up to 25 years or more because they are firmly embedded into the jawbone to replace both the root and the tooth. By replacing the root, you protect your bone, which helps maintain your dental health. And dental implants have a 95 percent success rate and nearly 50 years of supportive clinical studies. But dental bridges are simply a temporary answer that must be replaced every 10 to 15 years. See, dental bridges are simply connected by a set of crowns, which have a much shorter lifespan. 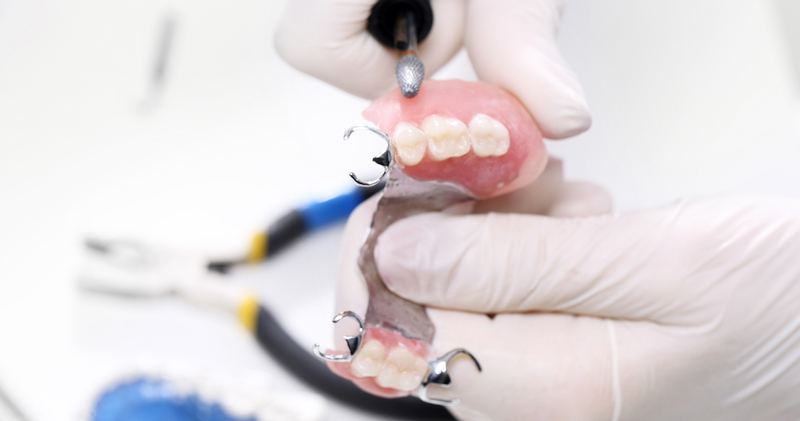 Plus, dental bridges do not replace the root of the tooth, so the bridge is less secure and the lack of a root over time can pose a risk to your dental health. Dental implants may be more costly to place, but their strength and longevity eliminates their need for replacement. Yet, an affordable dentist can offer options to ease their cost. Dental implants clearly have more benefits than dental bridges, but they may not be best for your needs. Ask your dentist to help you make the right dental decision.